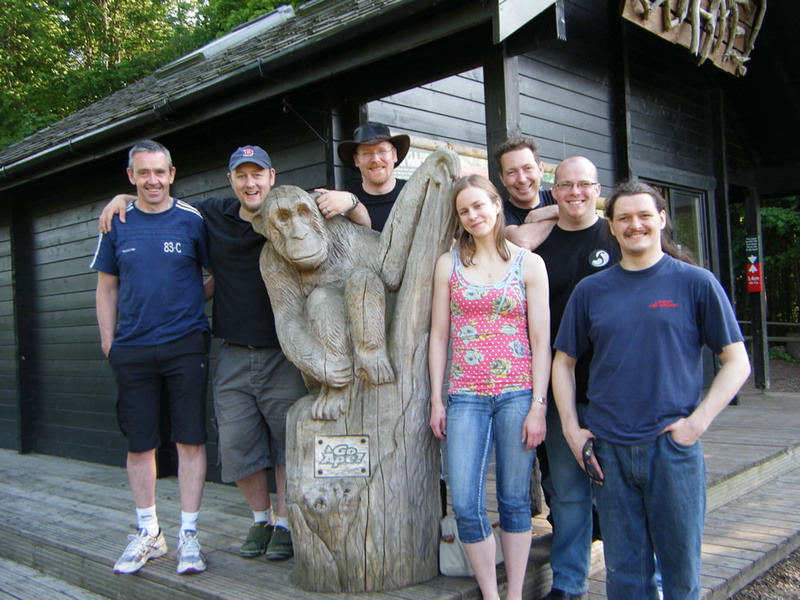 On the 27th May, Genryukan members went … bananas at Go Ape at Leeds Castle. The weather was excellent making climbing trees, crossing rope bridges, swinging into cargo nets, whizzing down zip wires were so much more enjoyable. A big thank you to Yvette for organising this great day out.